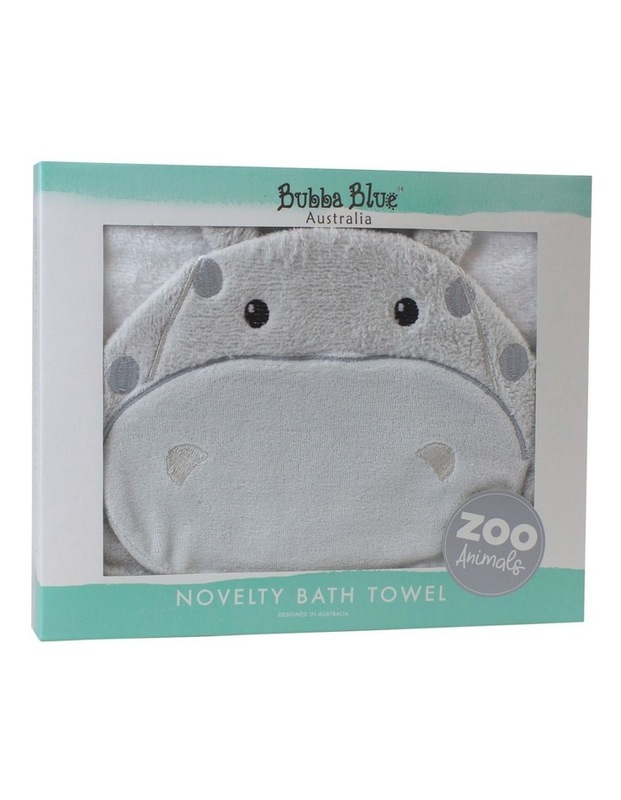 Our Zoo Animals collection of Novelty Bath Towels will delight little ones and bring a lot more fun to bath time! 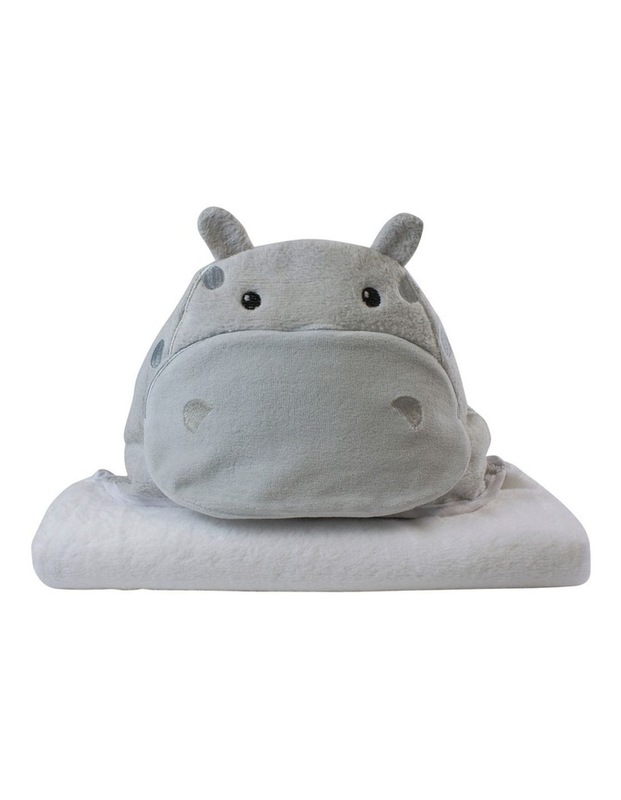 This gorgeous novelty hooded Bath Towel features a cute hippo hood, is made from a plush cotton fabric which is luxuriously soft as well as highly absorbent. Collect them all!